Still recovering from a brutal civil war in the 1980’s, the eventful story of coffee production in El Salvador stretches back to the early 19th century. It starts when Bourbon, a classic cultivar, was introduced to the Central American country in the early 1800s and first grown for domestic consumption. But the favourable climate, mountainous topography and volcanic-rich soils offered the perfect conditions and coffee production went on to become one the most important permanent cash crops for the countries’ economy. Bound to the history of El Salvador’s coffee production is the celebrated Pacas variety, a natural mutation of Bourbon that has established a reputation for being high yielding, of excellent cup quality and can stand up to the elements. Maria Pacas Martinez is now the fifth generation of the Pacas family who have been growing coffee in the pacific-facing western highlands. It was her great-grandfather, José Rosa Pacas, who took up the challenge and acquired a strip of land on the Apaneca Lamatepec mountain range from the government to grow coffee more than a century ago. 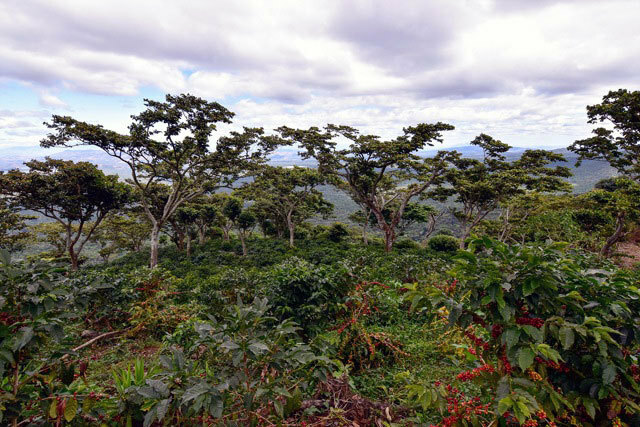 “As coffee is a permanent crop, it made sense that people were able to acquire and purchase land from the government when coffee was first introduced. My great-grandfather, also a lawyer by profession, was one of those people. Since then, my family have been involved in coffee – for five generations”, she says. 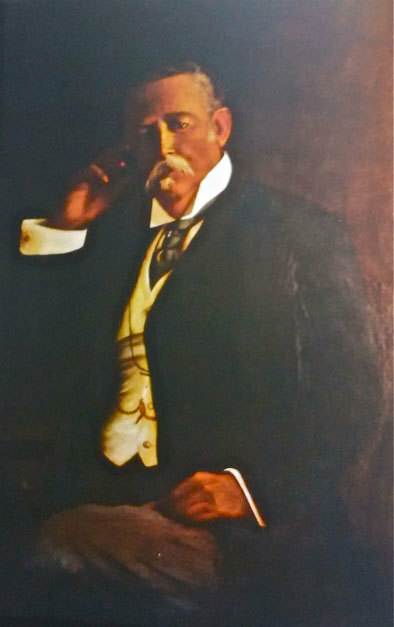 It was José’s observant son, Alberto Pacas-Figueroa, who made the discovery that was to tie the family name to the history of coffee taxonomy forever. Maria adds: “I don’t think it was a coincidence that Alberto, who was a painter and saw the world through an artists’ perspective, recognised that a different variety was growing in the garden at Finca San Rafael. He observed that the trees were shorter, and more compact. It was recommended to him by a very knowledgeable coffee expert and friend, Francisco De Sola, that they should contact scientists at the University of Florida to investigate his new finding”. After a field visit of botanists from the university who took some samples back to the lab, it was confirmed that the different looking coffee shrub was in fact a new varietal that had naturally mutated from its genetic Bourbon heritage – and was named Pacas in honour of Alberto’s discovery. Further studies have shown that because of the Pacas’ shorter and more compact growth, it can be planted more densely to increase yield potential. It is also more resistant to pests such as nematodes – microscopic worms that attack the roots of the tree – and requires less intensive pruning. Maria’s grandfather, Alfredo Pacas-Trujillo, continued to share the new variety with producers across the rest of the region and today, Pacas can now be found cultivated across Nicaragua, Guatemala, and Colombia. However, coffee production across the entire country was devastated by the fighting and terror of a tragic civil war that lasted more than a decade. It was only in 1992, when the UN Peace Accord was signed in Mexico City, that stability slowly returned to the country and along with it, coffee growing families who had fled the violence to neighbouring countries started to return too. “We came back to El Salvador in 1991 and my father decided he wanted to start processing the coffees at the farm,” comments Maria. 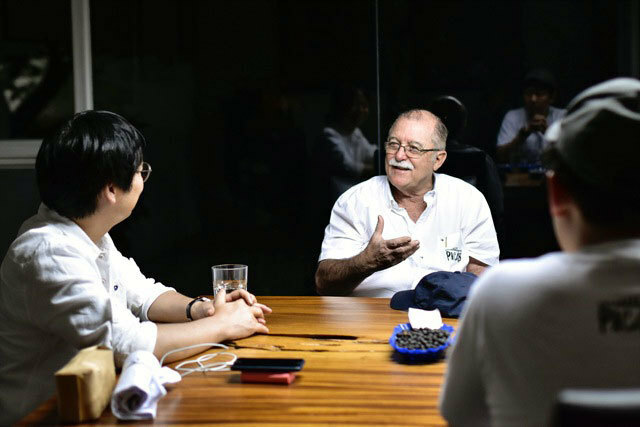 “He established Café Pacas and a mill with the idea of developing different processing methods. 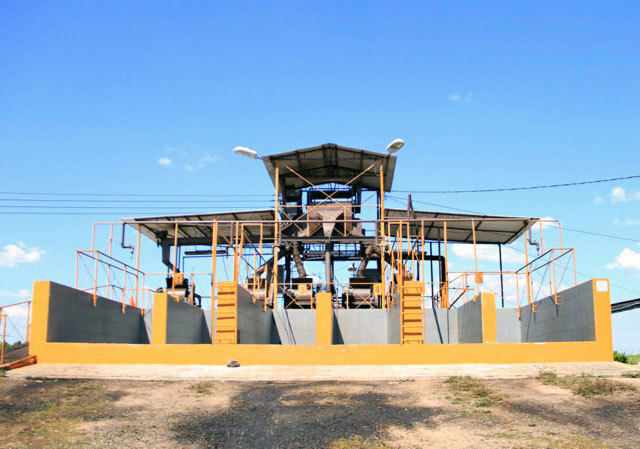 At the time, there were only three grades based on volume production – central standard, high grown, and strictly high grown – but it was his forward-thinking experiments with different microlots and traceability that he began to enhance the quality of the coffee. 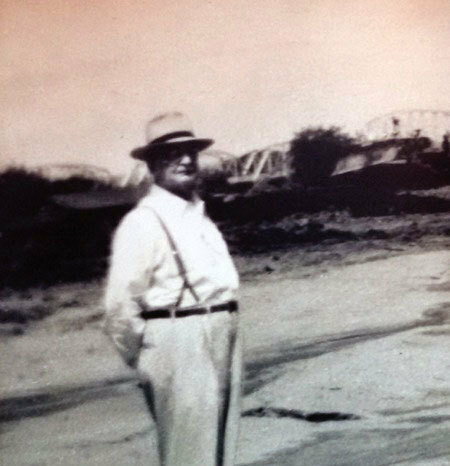 He transmitted this passion for coffee to his children and was smart enough to get advice from people who knew about processing methods, and its effect on the cup profile”. Her father’s reputation for growing traceable, quality coffee became increasingly in demand when consumer preferences for ‘gourmet’ coffee grew in markets such as Japan and across North America. 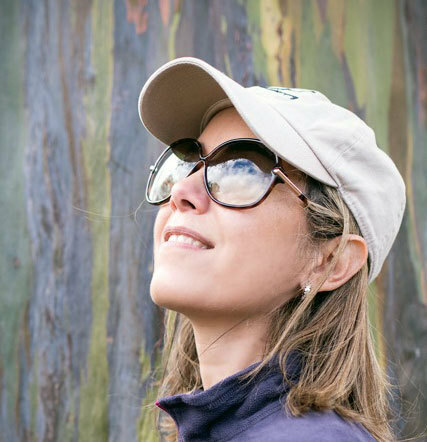 In 2004, Maria put her background in economics to good effect when she joined the family team to help with sales, market research and to assist buyers on field trips. Café Pacas’ reputation for specialty has been cemented over the years after becoming an acclaimed Cup of Excellence finalist in 2005, 2006, and 2010. “Things are changing very rapidly”, she counsels, “we have to be on our toes, to make decisions as quickly as possible, and to produce one of the world’s most beloved coffee in a super competitive consumer market. Platforms such as algrano, where they facilitate transparent information for the roaster, are important tools for coffee producers like us. We have to take advantage of this in order to reach people we would not otherwise be able to, and establish long-term relationships. To me, algrano is the Facebook of coffee and we want to contribute to the community in any way that we can, so that future generations can continue to enjoy our coffee”.